The State of Idaho remains perversely determined to steal five years from the life of Matthew Townsend as punishment for publishing a defiant but harmless statement on his Facebook page. His supposed offense was to criticize Meridian Police Officer Richard Brockbank by name, demand the dismissal of an equally spurious “resisting and obstructing” charge filed by the officer, and to promise a “non-violent and legal shame campaign” employing “peaceful but … annoying” tactics in the event that charge wasn’t dropped. The trial, which will be a Soviet-style exercise in seeking the imprisonment of a political dissident, will begin on January 19. Townsend, who is active in the police accountability movement, was arrested without cause on February 2, 2015 after he chose to end a conversation with Officer Brockbank. At the time, Townsend was conducting an anti-tax protest while garbed in the attire of the Grim Reaper. Pretending that there was evidence of jaywalking on Townsend’s part (although the conduct described in his incident report doesn’t meet the statutory definition of that violation), Brockbank inflicted himself on Townsend to “educate” him, which in practical terms meant trying to browbeat him into admitting to a chargeable act. After a brief and pointless verbal exchange, Townsend -- declining to play his assigned role in Brockbank’s puerile little game – asked if he was being charged with an offense. When the officer refused to answer, Townsend shrugged and walked away, which he had every legal right to do. At the time, he was not under arrest and had not been told he was being detained. On the eve of his hearing, Townsend published a Facebook post in which he promised to mount a “shame campaign” against his kidnapper and any public officials who collaborated in that outrage unless the meritless charge was dismissed. 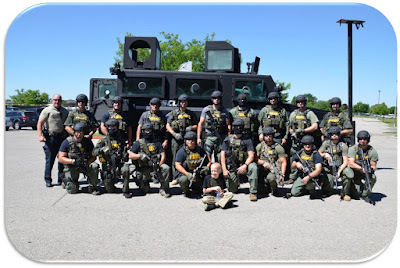 To the extent that a “threat” was involved in Townsend’s post, it was his recognition, and clear description, of the fact that everything done in the name of the “State” carries an implied or overt threat of lethal violence against those who do not submit. Rather than threatening violence against anybody, Townsend was underscoring the fact that the State and its agents were threatening him. 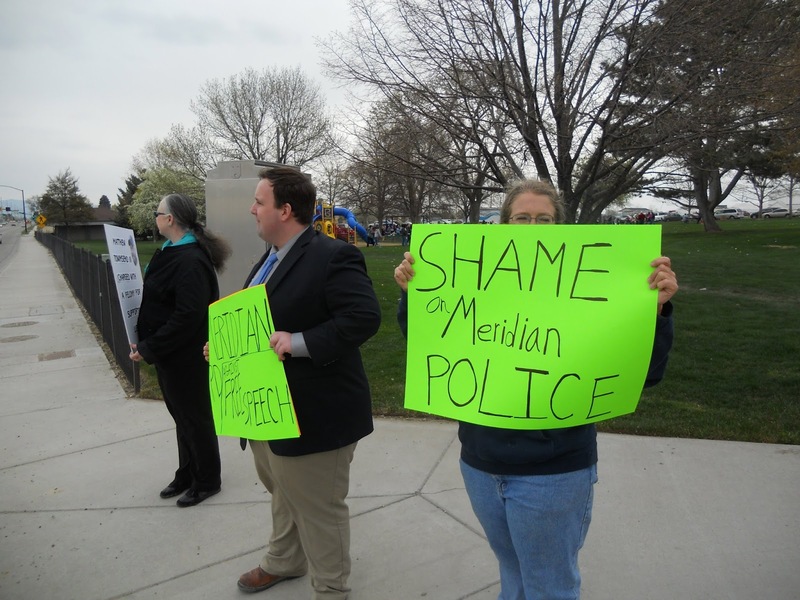 In an act of intellectual inversion worthy of the East German Stasi, the Meridian Police Department filed a felony “witness intimidation” complaint against Townsend in the hope of being able to arrest him at the hearing on the misdemeanor “resist and obstruct” charge. District Judge James Cawthon, displaying sobriety and honesty all but unknown to those in his occupation, rejected the prosecution’s request that Townsend be taken into custody, ruling that nothing in his Facebook post constituted a threat of violence against anyone. Displaying a now-familiar alloy of pettiness and viciousness, the Meridian Police Department and the Ada County Prosecutor’s Office went judge-shopping, and through an ex parte hearing obtained an arrest warrant that resulted in an after-dark raid on his home by the Ada County Sheriff’s Office on a Friday night. The clear intention was to arrange for him to spend the weekend in jail, which – given that Townsend, unlike his tormentors, is gainfully employed in the productive sector – would have likely caused him to lose his job. Bail was arranged and Townsend remains employed, which means that he is able to deal with at least some of the accumulating legal expenses that have resulted from this protracted exercise in official persecution. Townsend’s legal costs thus far amount to nearly $10,000, and that figure will climb dramatically while implacable tormentors have the luxury of spending money extracted from the legitimate earnings of better people. He has already endured severe punishment without being convicted of an offense. The conduct of trial Judge Lynn Norton thus far suggests that she is not only a partisan of the prosecution, but – as we shall see – is actually helping it frame its case in order to manipulate the jury into ignoring the lack of evidence regarding the key element of the offense. In order to convict Townsend of “witness intimidation,” the prosecution would have to prove that he attempted to prevent Brockbank from testifying “freely, fully and truthfully” in any court proceeding arising from the resisting and obstructing charge. That requirement is the last of nine elements of the charge of “witness intimidation” specified in the Idaho Criminal Jury Instructions dealing with that offense. It took a great deal of time for Tribble to research and compose a legal memorandum in support of his motion to dismiss the charge. It took him a little more than ten minutes to summarize his most important arguments during a January 8th hearing before Judge Norton. It took twenty seconds for Ada County District Attorney James Vogt to make his case for Norton to dismiss Tribble’s motion. Vogt didn’t achieve this through incisive reasoning scintillating eloquence, but rather by simply asking Norton to dismiss the motion without bothering to present an argument on behalf of the request. The gravamen of Tribble’s argument was that the “evidence” assembled by the prosecution, which had just recently been made available through discovery, amounted to the single Facebook post. Since the evidence assembled doesn’t cover the most critical element of the offense, there is no logical, legal, or ethical reason to proceed with the trial. Like most functionaries of her kind, however, Judge Norton defines her role in terms of facilitating prosecution, rather than administering justice – and Vogt knew how to capitalize on that inclination. That finding of “probable cause” occurred in April, months prior to the closing of discovery in this case, which didn’t occur until last December. The Ada County DA’s office, using a familiar prosecution tactic, didn’t finish discovery until after a critical deadline had passed for the defense to file motions before Judge Norton. Despite the fact that no new evidence of a crime was developed, and the existing evidence is inadequate to justify a prosecution, Norton promptly threw out Townsend’s motion to dismiss. 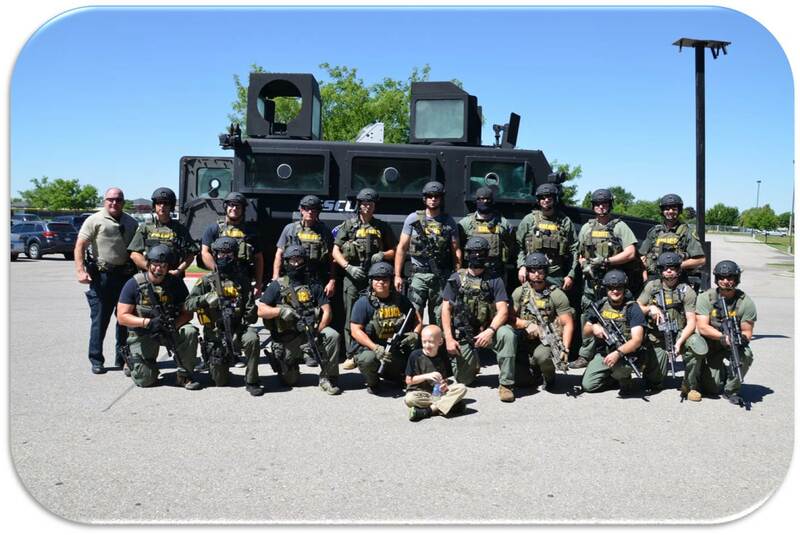 Meridian PD SWAT operators pose for the camera. unconvincing, she needed only say as much and reject his motion. Instead, she presented a detailed discussion of ways the prosecution could overcome the fact that Townsend never threatened Brockbank or even mentioned his testimony. The only “circumstantial” evidence of “intimidation” would consist of speculation, inference, and imputed motives. As the official who would rule on admissibility, Norton has indicated that she intends to give the prosecution as much latitude as it may need to make a "circumstantial" case for an offense that -- by statute and precedent -- requires direct evidence in order to sustain a conviction. “Just because in this particular case there was a note in that particular Facebook post where he referred to – as almost as a caveat referring to `’non-violent’ – that doesn’t mean that that’s binding on a jury to actually decide that’s what his intent was, any more than an assault is remediated just because as the person pulls the gun away from somebody’s head they say `just kidding,’” Norton asserted, reciting an argument made by the prosecution during last April’s probable cause hearing. Of course, Sarah Phelps was a mere Mundane, rather than a swaggering, armor-clad dispenser of State-sanctioned violence. During the probable cause hearing in the Townsend case last April, Brockbank strode into the courtroom in full battle array for the purpose of testifying that he is an incontinent coward who had been frightened and intimidated by Townsend’s Facebook post. In his defense, I don’t believe that Brockbank committed perjury. 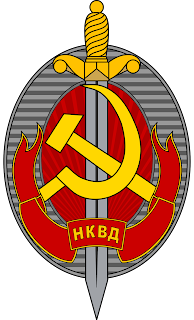 During the Great Purge of the Soviet Communist Party, the Soviet forebears of the personalities employed by the Ada County DA’s Office ran across a particularly recalcitrant Old Bolshevik named Kamenev who simply refused to confess – just as Townsend had refused to concede Brockbank’s claim that he had been jaywalking. Offended by the Muscovite’s impudent assertions of innocence, Vyshinsky’s understudies could have treated him to a “Lubyanka breakfast” -- a cigarette and a bullet to the back of the head. But without a confession, the exercise would have been sterile: The entire point was to extract a confession, and to display the broken defendant to the public as proof that the state was both infallible and pitiless. This wouldn’t be accomplished by executing a man who defiantly insisted on his innocence. Seeking guidance in dealing with the recalcitrant suspect, NKVD official named Mironov sought an audience with Stalin, who listened intently. After the troublesome case had been described in detail, Stalin sat in quiet thought for a moment before asking an unexpected question. 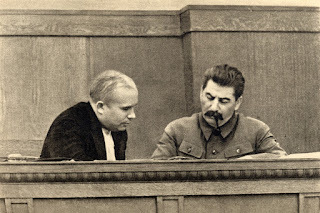 Perhaps believing that Stalin was telling a joke – and the Dear Leader was, of course, renowned for his sense of humor – Mironov reacted with a nervous chuckle. “I am asking you, how much does all that weigh?” Stalin repeated, his eyes narrowing as he emphasized every syllable. “Well, can one man withstand the pressure of an astronomical weight?” Stalin prompted the thoroughly intimidated underling. “No,” Mironov answered weakly, no doubt cringing in anticipation of what was to come. Meridian, Idaho in 2016 obviously isn’t Moscow, Russia circa 1936 – at least in terms of the extent and pervasiveness of government-imposed injustice. 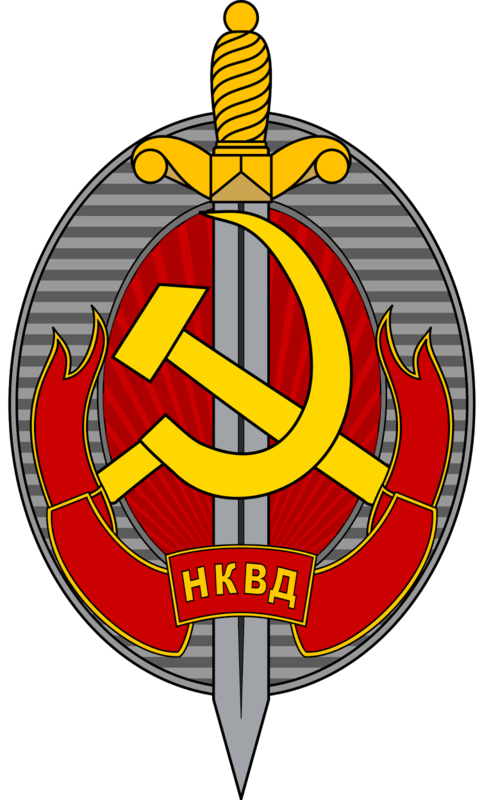 The fact that Stalinesque abuse isn’t commonplace doesn’t make single-serving Stalinism any less abhorrent. In his Facebook post, Townsend pointedly identified “the State” as the entity seeking to put him in a cage, and expressed contemptuous and entirely commendable defiance toward that malignant entity. The Meridian Police Department, the Ada County Prosecutor’s Office, and Judge Norton are display same mindset exhibited by Stalin: They are using officially sanctioned violence to crush a political dissident, for the greater glory of the murderous abstraction they serve. The great French philosopher Michel Foucault said that the most diabolical moment in human history was the invention of the public prosecutor in 12th century Europe. Tradition in Europe had conceived justice as a kind of right held by the two parties involved in a dispute to publicly seek peaceful resolution. The two disputants had the right to make their case to a learned disinterested third party (imagine a Merlin like figure). This neutral third party by virtue of his stature and deep knowledge had the obligation (noblesse oblige) to help peaceably find an equitable settlement. Up until the 12th century invention of the public prosecutor, justice meant this kind of public conflict resolution in place of the private settlement it had replaced, the physical combat of the joust, the origin of the term justice. After the public prosecutor was invented roles were reversed. Justice became the OBLIGATION of the accused to submit to the authority of the judge. The judge and prosecutor had the RIGHT to accuse an individual, replacing the 'agency' of either of the disputing parties. In this way justice was fundamental transformed from a system serving to help people peacefully resolve conflict into a weapon by which political authority could subjugate people. This is the origin of modern state justice. Do not lose sight that judge norton is a lawyer, which is an educated wordsmith. If you've ever wondered what the US would look like if it descended into outright fascism, wonder no more. You're looking at it.